Have you ever thought about the treatment of diseases; what can give better options than medicines available these days? Of course, the one and only option is the herbs. It has been proven from the ancient times that the herbs have been conserved and used for a variety of health benefits they offer. The benefits may range from enhancing the immunity to lessening cholesterol and blood pressure. Of course, there are lots of herbs, which we can make use for betterment of the entire health mentally, physically and sexually. Even, our country has a great heritage. This is why there is a wide range of herbs to be found in different parts of our country. Why the herbs have a great significance? They are specialized in treating a number of health related disorders and diseases. People worldwide are too much crazy about the herbs, even they have grown most of the effective ones at their homes to get a high quality herb. Throughout the ages, we have found that many herbs are beneficial for the mind, body, and even the soul as well. There are documented accounts of herbs that give detailed information about curing injury and illness with them. No matter which purpose you are interested in serving with the herbs, it is pivotal to choose the right herb either for disease treatment or health betterment. In general, if we use the herbs in the daily life, then it also helps to get rid of many physical and mental disorders intentionally. 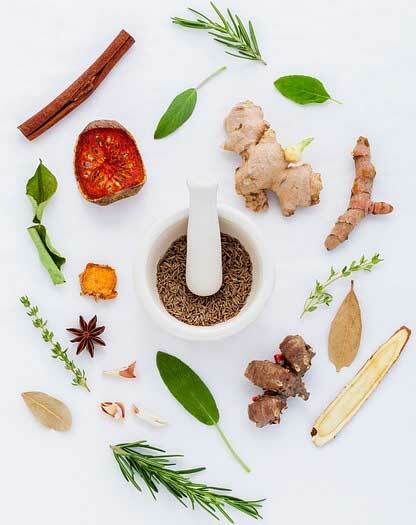 It is a great thing if you have a strict regimen for herbs, you usually take them. This way, you will be able to keep yourself stay healthy and energetic. Sometimes, they do miracles for individuals, who use them in their daily schedules that can change the entire life to the fullest. Anyone of us can begin operating these herbs for a variety of reasons.